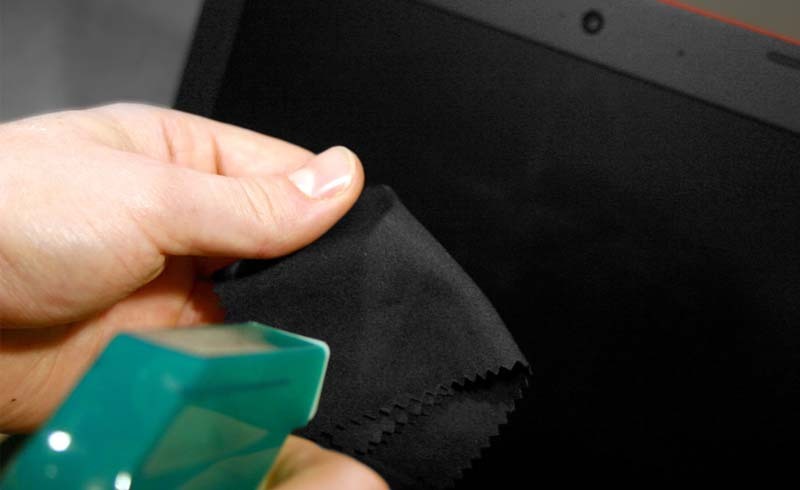 Surprising tricks that'll help with your cleaning routine. 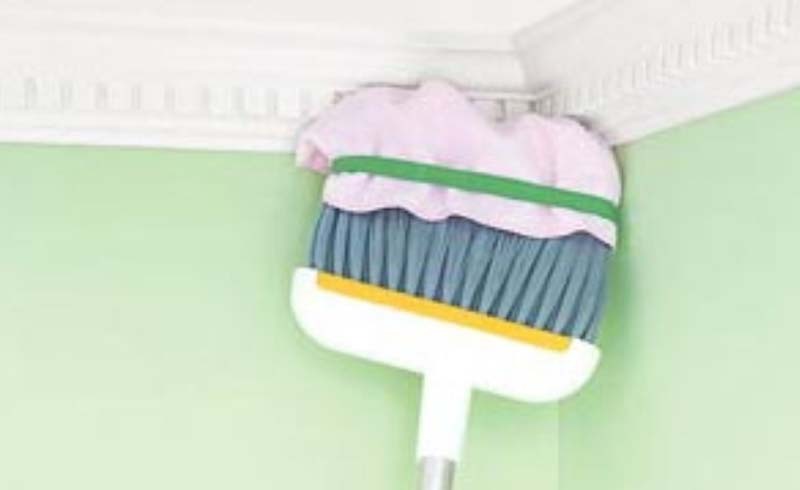 To dust crown moldings, place a microfiber rag over the broom's bristles and secure with a rubber band. 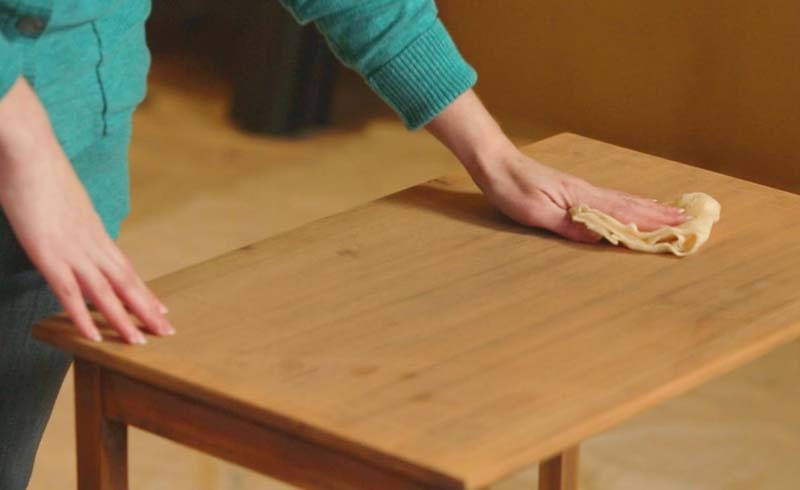 Then use the long handle to dust areas that your arms can't reach. 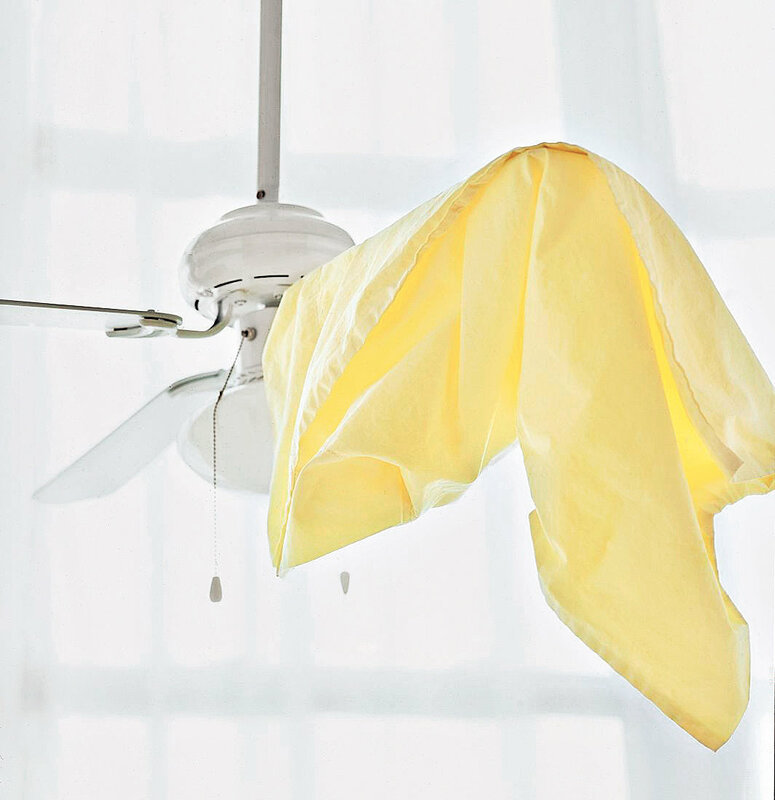 No more circus acts (starring you, on a rickety, wobbly stool). 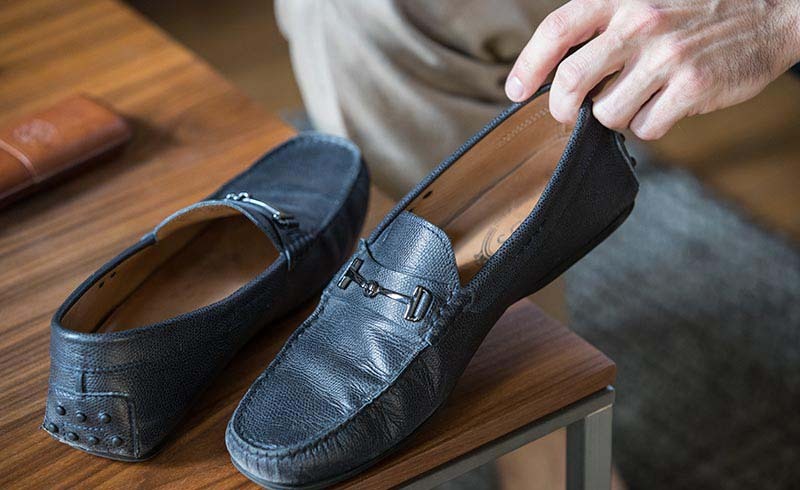 Revive last season's leather shoes by giving them a wipe with a dusting cloth to remove dirt and lint that's accumulated over the months.